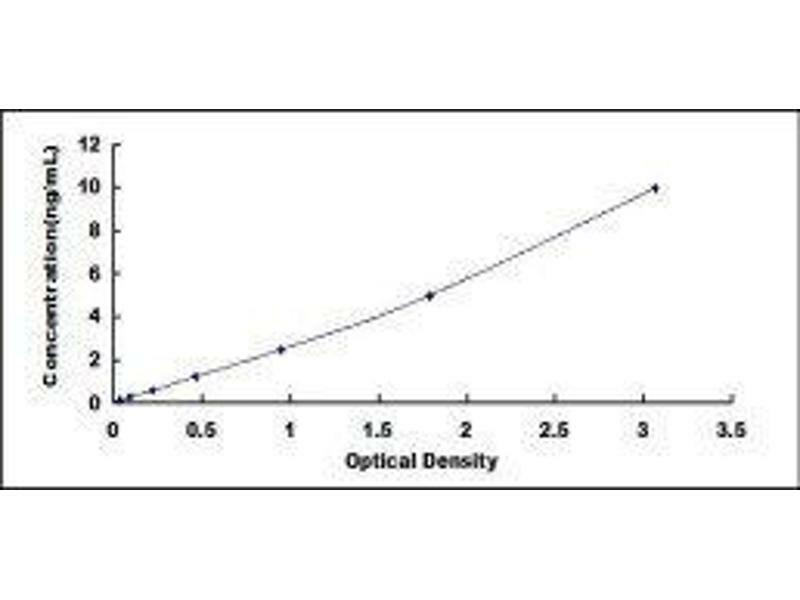 Picking recommended ELISA Kits will save you time - yet all 106 products covered by our Money Back Guarantee! 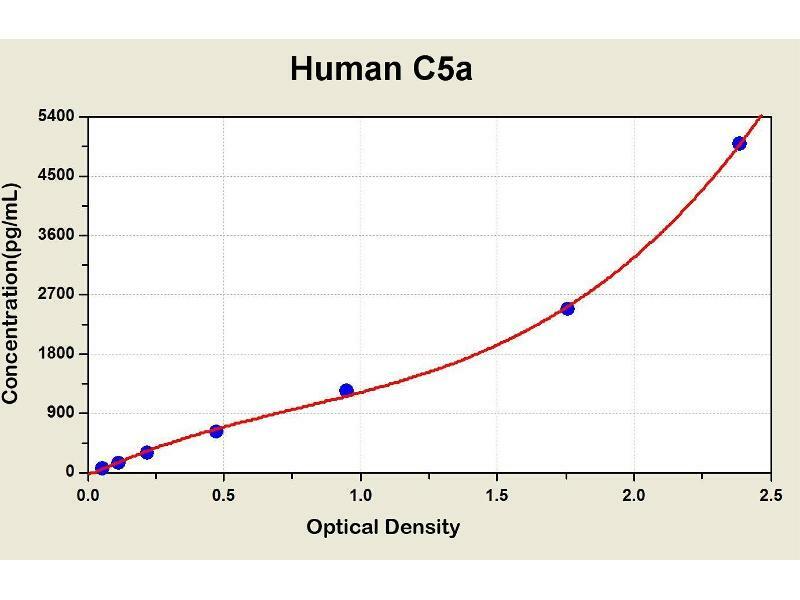 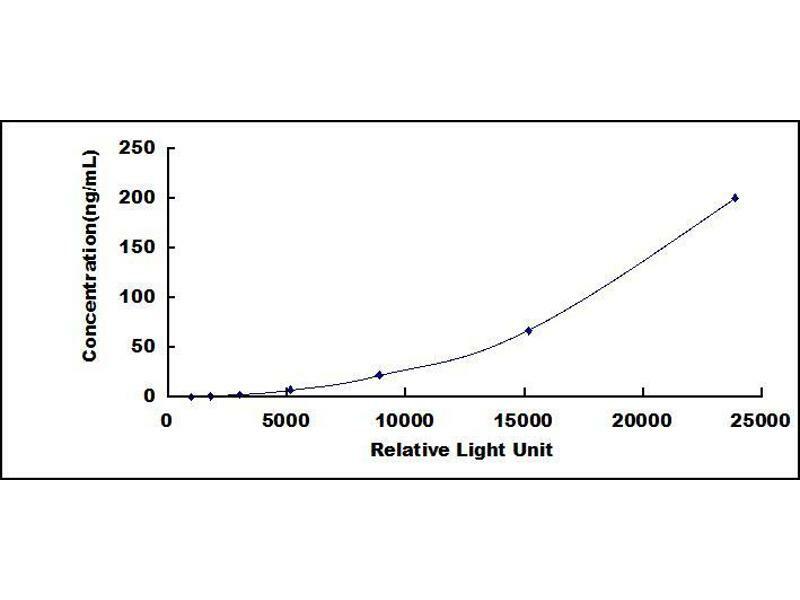 Diagramm of the ELISA kit to detect Human C5awith the optical density on the x-axis and the concentration on the y-axis. 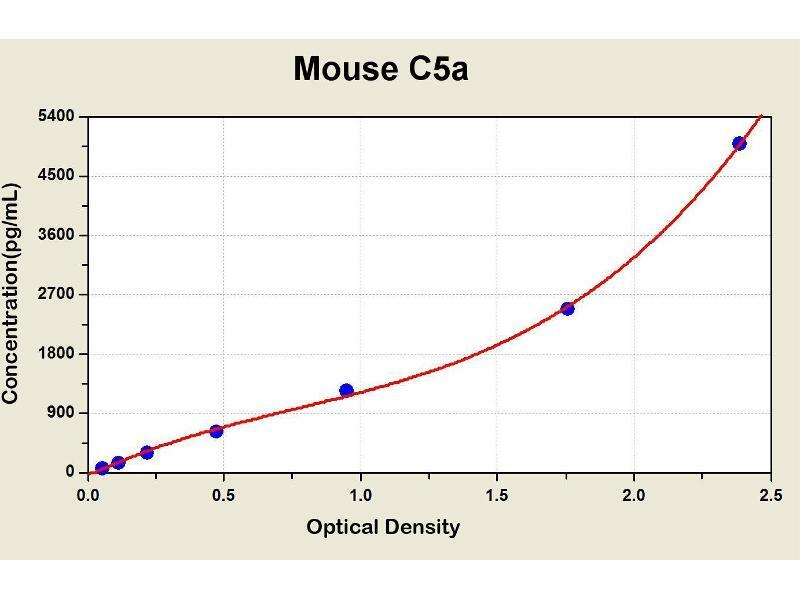 Diagramm of the ELISA kit to detect Mouse C5awith the optical density on the x-axis and the concentration on the y-axis. 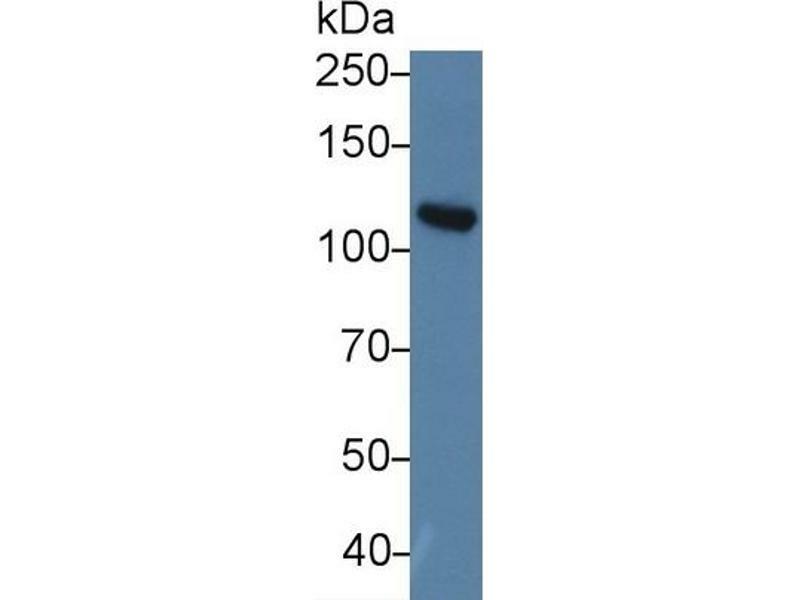 Rabbit Capture antibody from the kit in WB with Positive Control: Rat Serum. 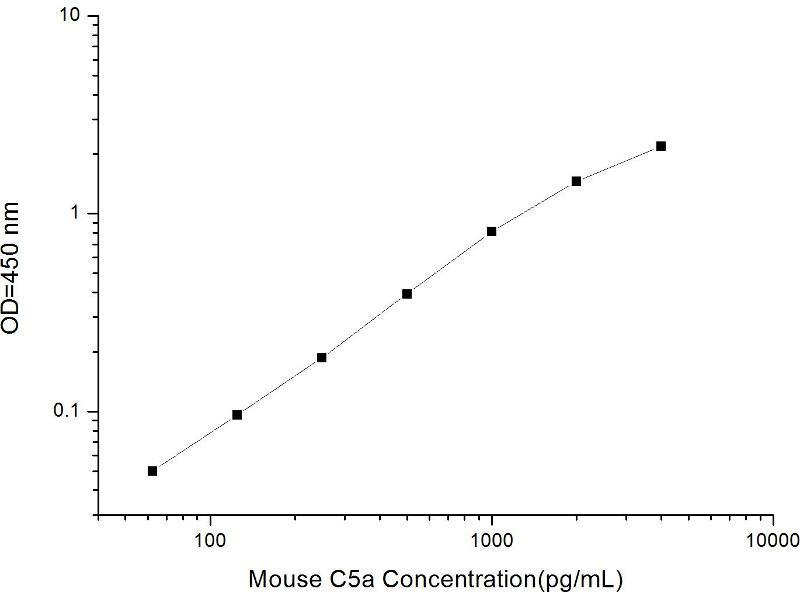 Rabbit Detection antibody from the kit in WB with Positive Control: Rat Serum. 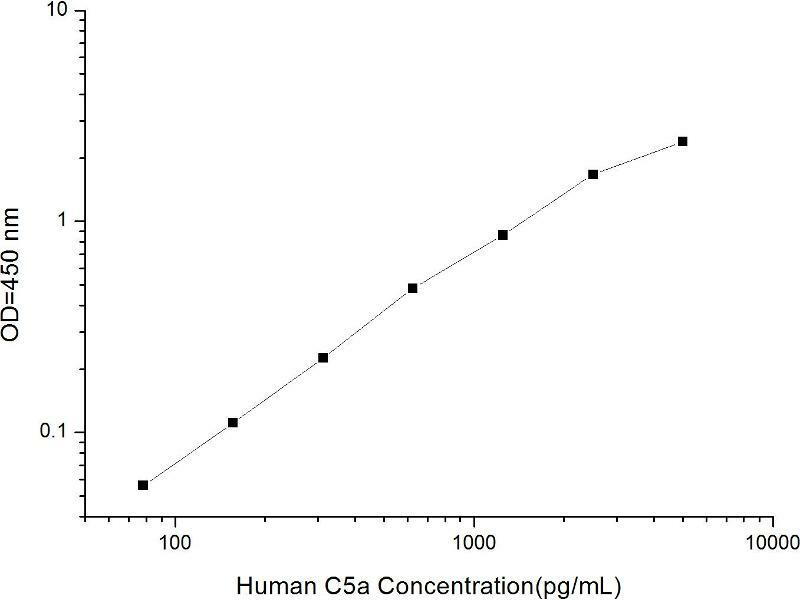 (Pre-coated) Quantitative Sandwich ELISA 0.312-20 ng/mL The minimum detectable dose of pig C5 a is typically less than 0.122 ng/mL.